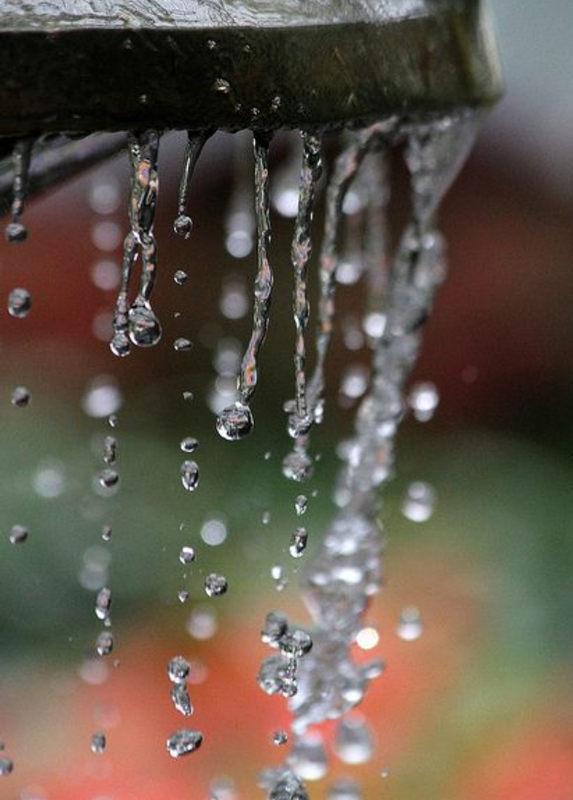 Water: Why We Should ALL Be Drinking More. We all know the importance of keeping hydrated with plenty of water, so why is it that at least one in five women in the UK consumes less than the recommended daily intake? Government guidelines suggest 2 litres for men, and 1.6 litres for women as a daily minimum but many doctors and researchers suggest up to 3 litres per day. Personally, 1.6 litres wouldn’t be nearly enough for me. I probably drink around 2 litres of water plus 4 cups of green tea per day and I very much notice when I’ve not had enough! My skin starts to feel tight and I feel lethargic and fatigued. There are many health benefits linked to drinking plenty of water. The adult human body is made up of up to 60% water and every system and function of our body depends on H2o. It flushes toxins from the vital organs, carries nutrients to cells, provides a moist environment for ear, nose and throat tissues and eliminates waste from the body. When you starve yourself of the sufficient amount of water, all of these functions become impaired. Water acts as a lubricant within the body, even encouraging better flexibility in the joints which is beneficial for everyone of all ages. It has natural stress receiving properties, even just the sound of waves or running water triggers a soothing response in the body and lowers stress. 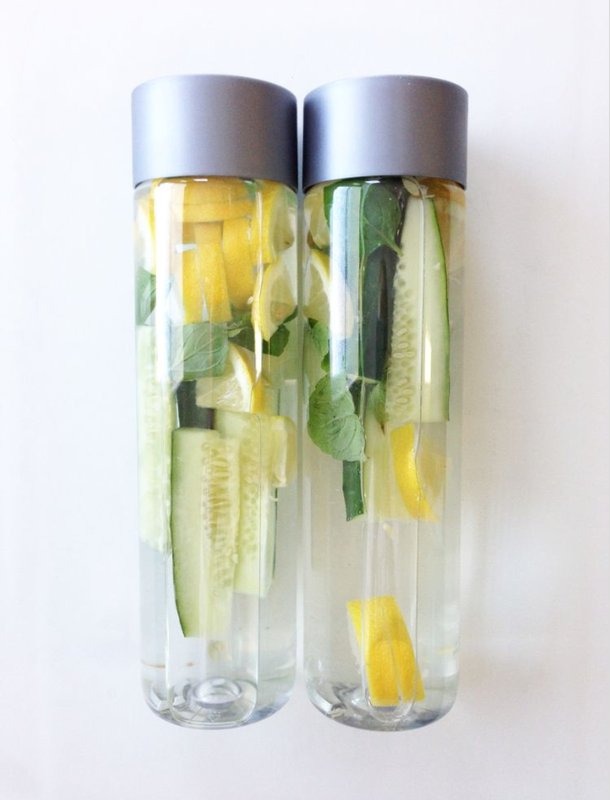 Aside from the medical benefits, drinking plenty of water comes with many beauty benefits. 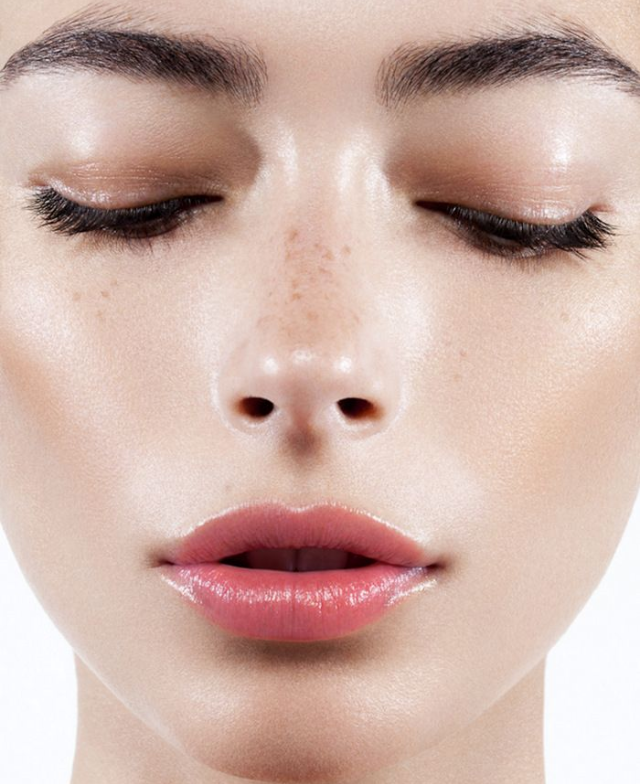 It keeps skin youthful and less likely to dry out, therefore plumping the appearance of wrinkles and giving a dewy look. It creates a glossy hydrated look on the hair and keeps the cuticles hydrated. It helps to burn fat and contains no calories. It also helps build healthy muscle as it carries oxygen to the cells that build and strengthen the muscle tissue. An imbalance if electrolytes leads to discomfort, such a muscle fatigue – drinking water helps maintain this proper balance needed to strengthen muscles. And we all know the importance of hydrating throughout a workout, particularly cardiovascular where you’re loosing fluids through sweat. 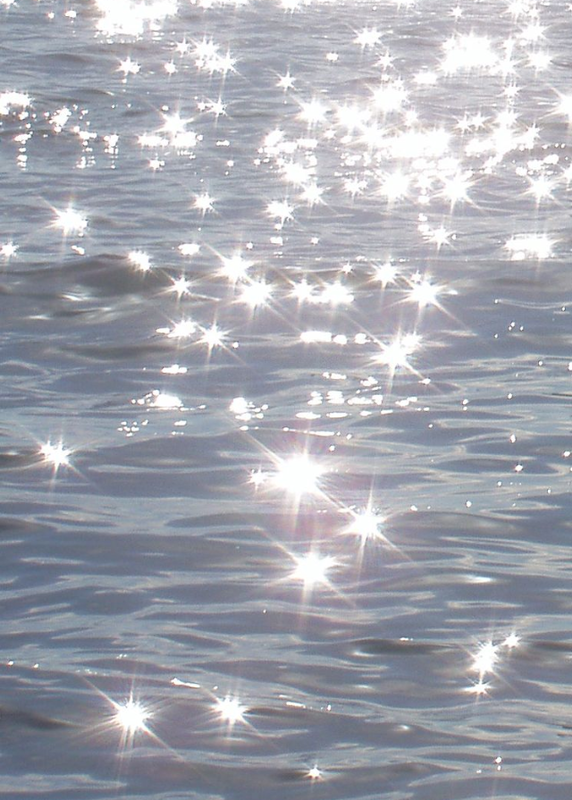 Water has healing properties and can help the body heal faster when sick or undergoing treatments. It helps to protect the bodies organs and tissues and helps lessen the burden on your kidneys and liver to flush out toxins and other waste products. These are just some of the main benefits – there is an endless amount of benefits from drinking water. It is such a basic thing that we all take for granted yet it is so important to make your body function well. I challenge all of my readers to drink 3 litres of water per day for the next month, and see if you feel any differences. Let me know in the comments below. 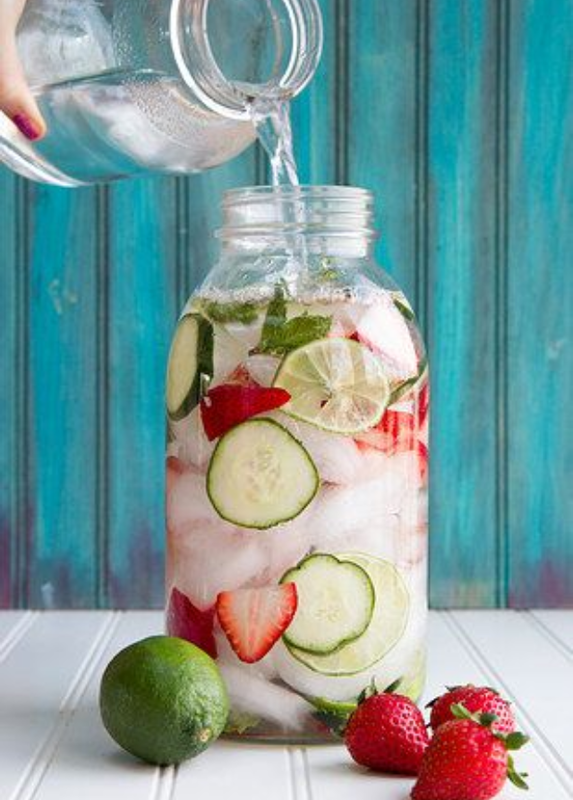 • Infuse for a few hours with different flavours – citrus fruits, strawberries, ginger, cucumber, mint leaves… These all contribute their own health benefits whilst making your water a bit more interesting. 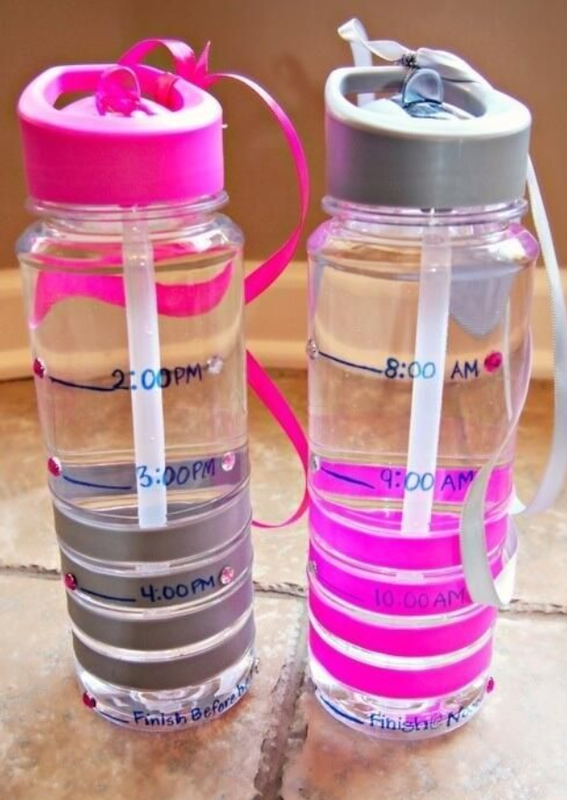 • Work out how much you should be drinking each hour and mark it off on a large bottle, that way you’ll know you’re on track and won’t feel the need to down a tone of water in the evening! I’ve been so bad updating my blog recently since I’ve been so so busy with uni work and preparing for my next pageant, Miss Galaxy England. I thought I’d take some time out to share with you a recipe I’ve concocted and have tried this evening! 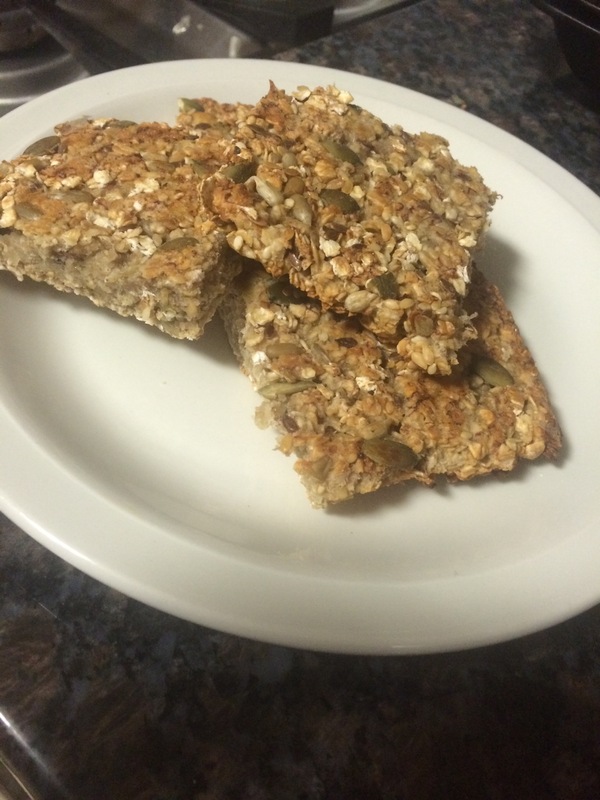 We all need a treat every once in a while, especially when we’ve been working so hard, but if you don’t want to sabotage your healthy living – this clean/guilt free snack is beyond perfect! It’s so quick and easy and requires only a handful of ingredients. This recipe is around 4 servings. 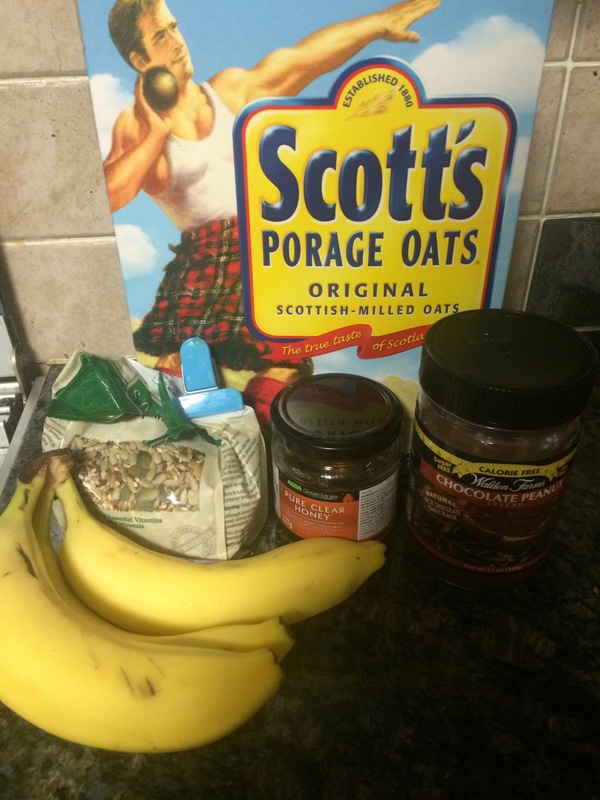 – Mix together the mashed banana, oats, honey, and seeds until you get a medium-moist consistency that clumps together. 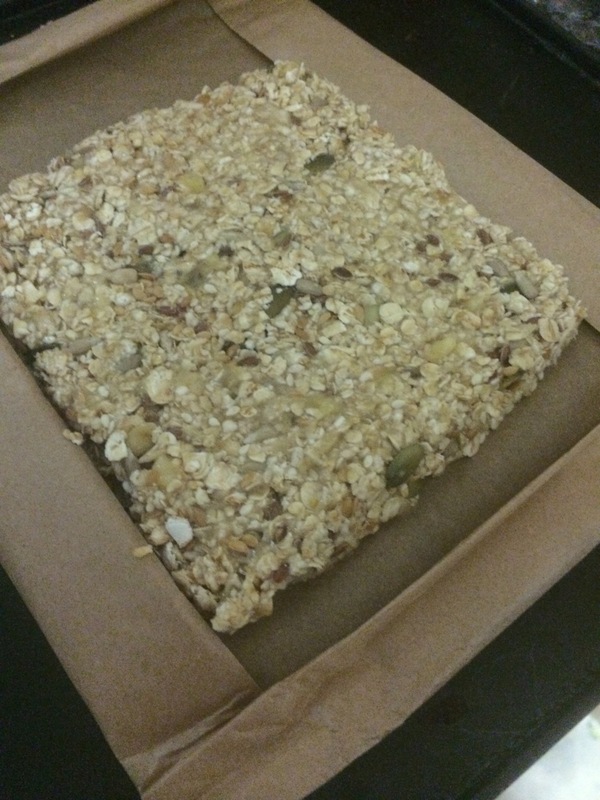 – Flatten the mixture into your grease proof paper on a baking tray and create a square or rectangle around 1/1.5cm thick. Pop your flapjack into the oven for around 10-15 minutes or until firm and golden brown. Leave it to cool down, then slice into 4 and carefully peal away the baking paper….. 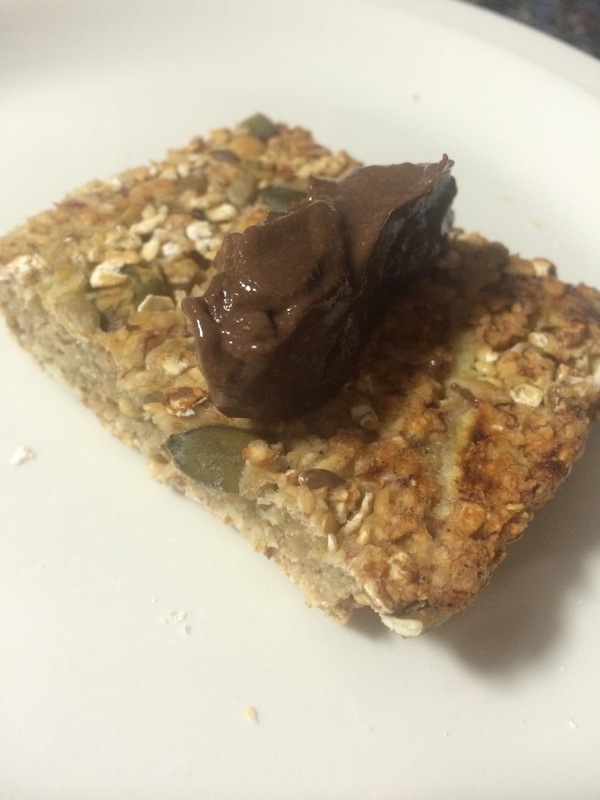 I served mine with a blob of Walden Farms Chocolate Peanut spread – you won’t believe it’s calorie/fat/sugar free!!! It doesn’t beat the likes of Nutella but it’s great for sweet cravings! You can purchase some on amazon here! And don’t forget to post in the comments if you give this recipe a go! Muscle Food: Clean eating made affordable! I simply had to share this with everyone. I came across an amazing deal on the website Muscle Food !! The ‘try us selection’ is exceptional value for money. It contains a huge range of meats from chicken breasts to steaks, bacon to chicken sausages! As well as these meats and more, such as burgers, drumsticks and turkey, you receive sweet potatoes, kale, peppers, protein bars/crisps…. You won’t believe the price…. £19!!!! It sounds to good to be true, but this is a website with fantastic reviews and has been recommended to me by friends that use it for their clean-eating needs. You have to have a minimum spend of £25 + the £4 or £5 postage so it does work out at around £30 but in addition to the Try Us Selection I ordered peanut butter, BBQ soy beans, peanut puffs and a protein flapjack! There’s a huge range of goodies that can be ordered on here. extra four chicken breasts or two steaks!